Our Raleigh-Durham homes are loaded with luxury upgrades. 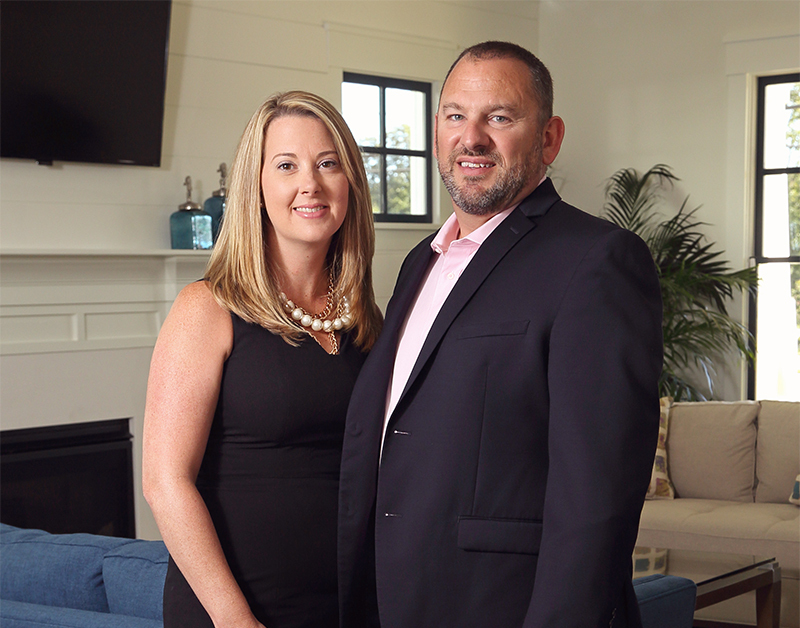 We’re Terry and Kristi Thayer, the husband and wife team behind Thayer Homes. We started back in 2010 with a shared dream of revitalizing communities – one home at a time. Hundreds of homes later we’re proud to still be a family owned, values-based business. Our floorplans are designed for homeowners to live in and love. Choose a neighborhood below to browse some of our in-demand homes. We’re proud to do our part giving back to the communities we call home. Learn more about our efforts and how you can get involved by clicking below. Whether you’re selling, buying or looking to invest – we’re here to help. Get a fair cash offer for your property. Get started by checking out our Preferred Lenders. Great returns, backed by real estate!